Located in the Buckinghamshire countryside, close to the amenities of the city and Heathrow Airport, Hedsor House is ideally located for corporate clients in London and beyond. From new product launches, to team building events, Christmas parties to board retreats, the only limit is your own imagination. Hedsor House is a luxury exclusive use Georgian mansion perfect for your corporate event. Enquire about booking your event using the form below. 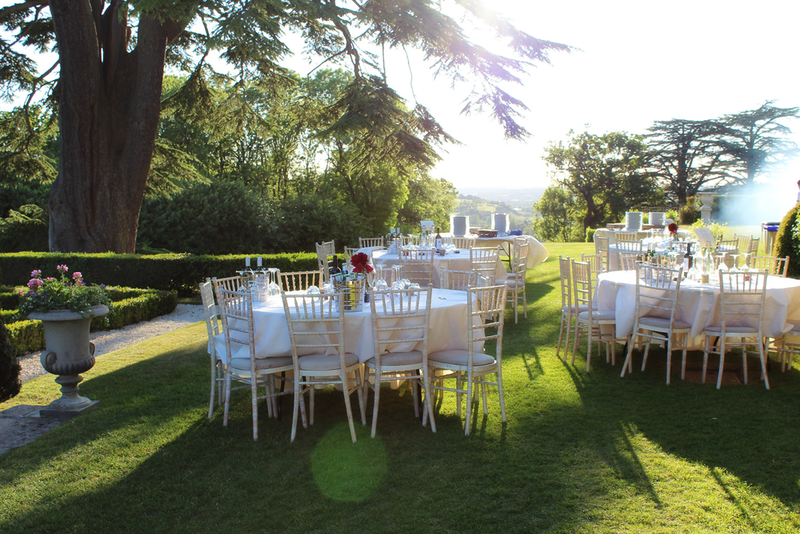 Hedsor makes your perfect event a reality. Our award-winning team have decades of experience creating perfect events for our corporate clients and your guests. Browse some of our past events or learn more about the Hedsor experience.